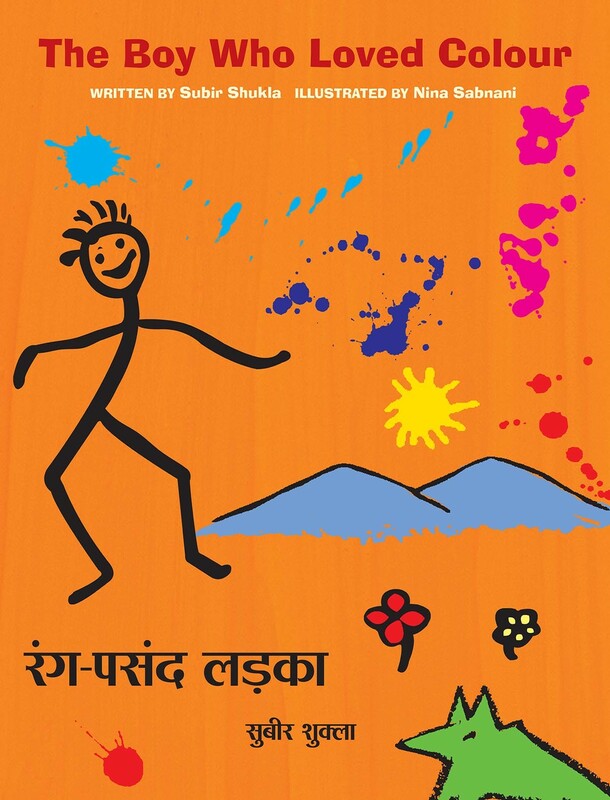 Subir Shukla first learnt about stories while living and working in a tribal village in central India. He was later with the National Centre for Children's Literature and now works on quality improvement of primary education. Many of the stories he has written were shared with children before taking final shape. 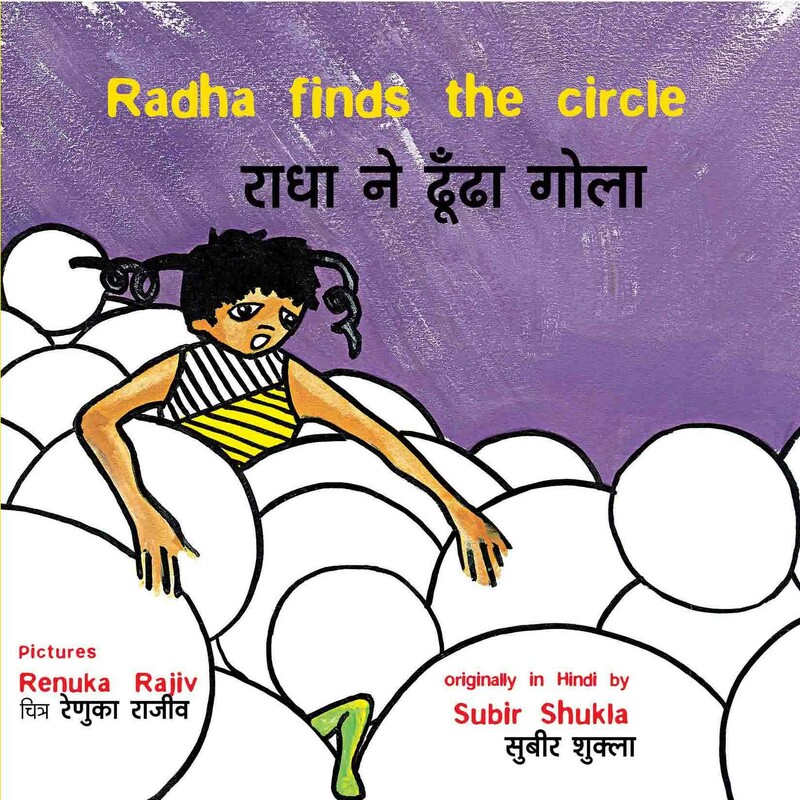 Apart from writing The Boy who loved Colour and Radha finds the Circle, both imaginatively wild and evocative, he has translated some of Tulika's titles into Hindi. Recently, he has contributed to Read Aloud Stories.